Since 1987, OFCM has been the custodian of the Federal Meteorological Handbooks. The Handbooks define data acquisition standards across all Federal agencies, ensuring all data collected is in the same format and in the same way. 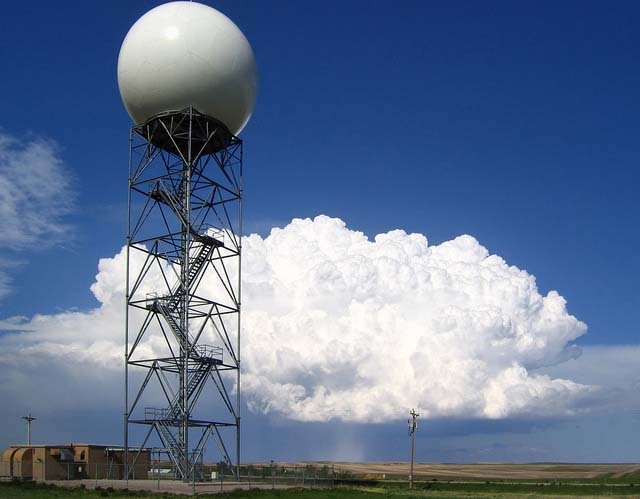 This standardized data acquisition benefits all partners in the Federal Meteorological Enterprise, leading to reduced costs. All Federal Meteorological Handbooks, including changes, are linked on this page. To view the PDF files on this page, Adobe Acrobat Reader is needed. Click on the following link to go to Adobe's website, https://get.adobe.com/reader/. The following establishes the Federal standard for siting meteorological sensors of automated weather observing systems at airports/heliports to collect meteorological data in support of aircraft operations as well as aviation and other weather forecasting. Federal Standard for Siting Meteorological Sensors at Airports, Change 1 (December, 2016).